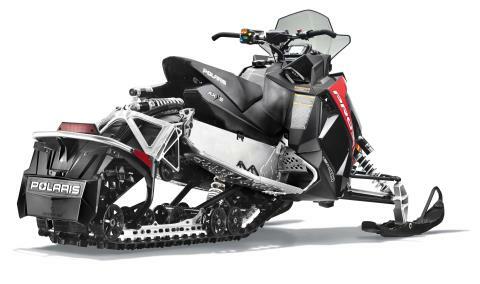 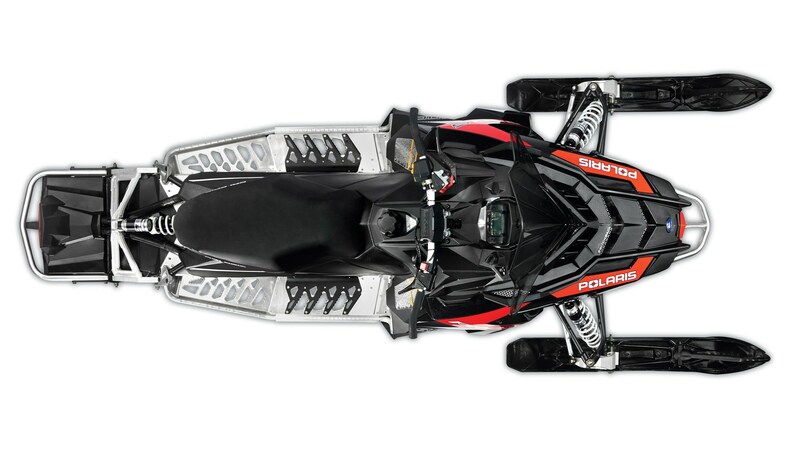 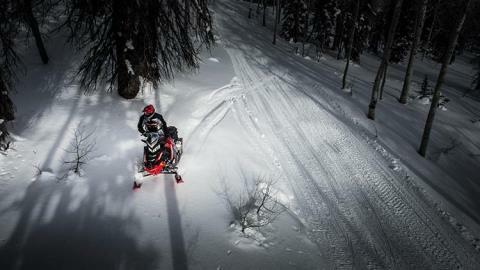 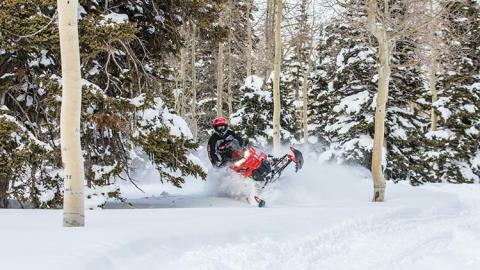 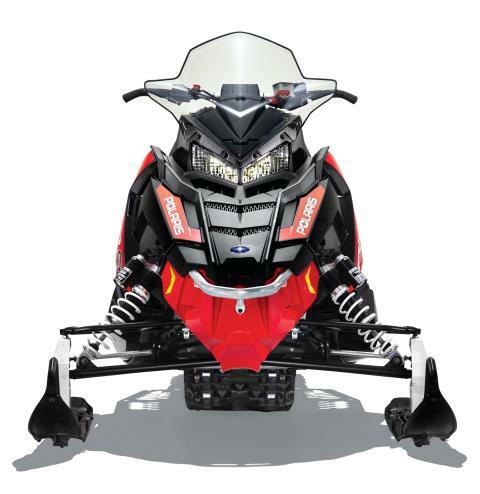 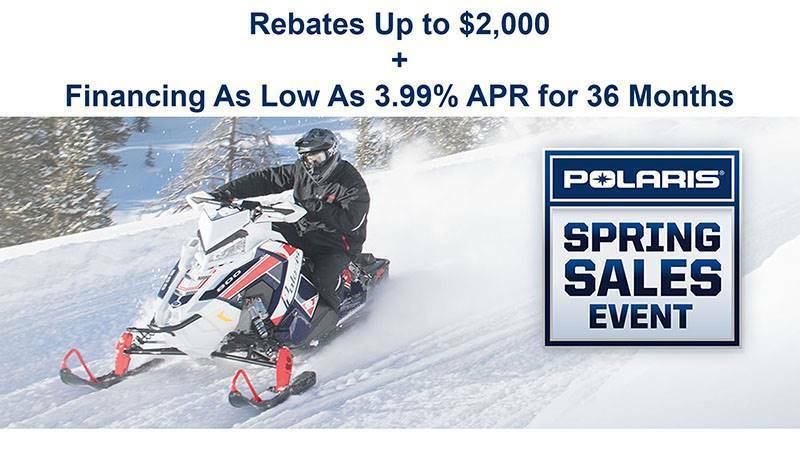 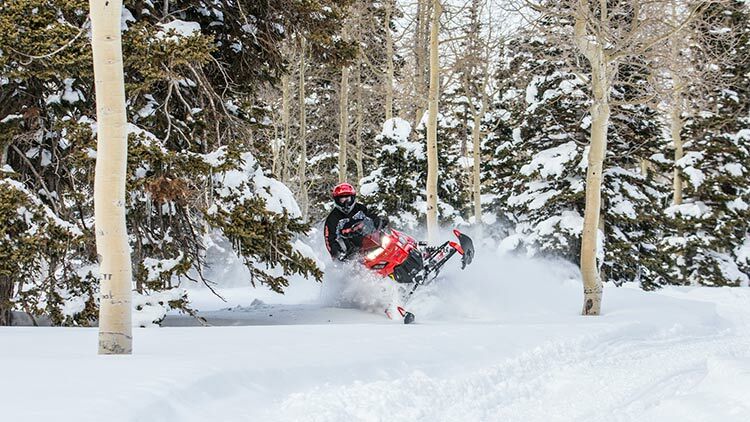 INTEGRATED DIGITAL DISPLAY: Another industry first for Polaris - the most advanced instrumentation in snowmobiling. 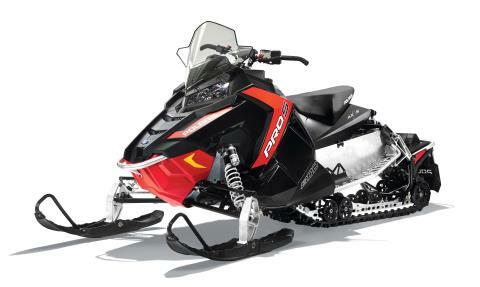 This 4.3" high resolution, full color, LCD digital display provides a rider with information including: Sled performance: Speedometer, tachometer, dual tripmeters, average speed, max speed, engine/trip hours & odometer Sled operating conditions: Fuel level, coolant temperature, diagnostics & maintenance warnings Riding conditions: Air temperature, time of day in 12 or 24-hour clock format Bluetooth™ functionality: Enables the gauge to communicate with the rider’s cell phone and provide notification of incoming calls or texts. 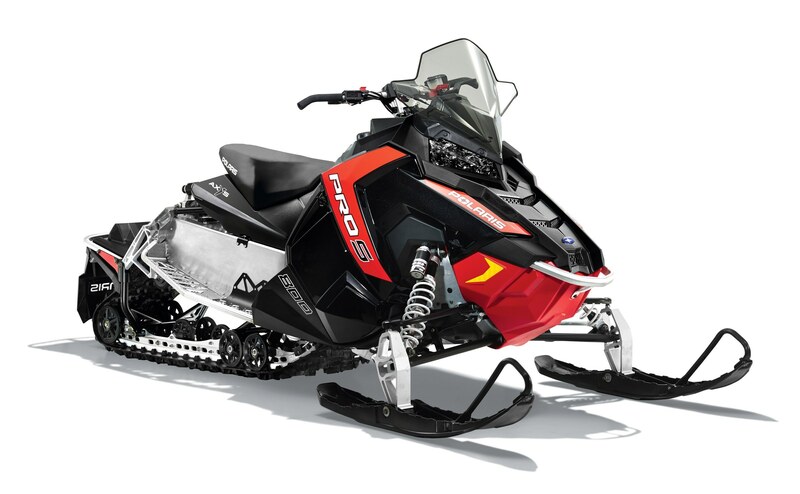 Displays phone battery & signal strength GPS/Mapping Capability: A compass is standard, & full-featured GPS can be installed to provide directions & information about services such as fuel, restaurants, lodging & Polaris dealerships. Customize the GPS to operate with North Up or Course Up navigation depending on your preference NEW Ride Planning Feature enables you to plan a ride on RiderX, save it as a GPX file, and transfer it to the display through the USB interface This gauge comes as an option on select SnowCheck models and is also available as an accessory option.